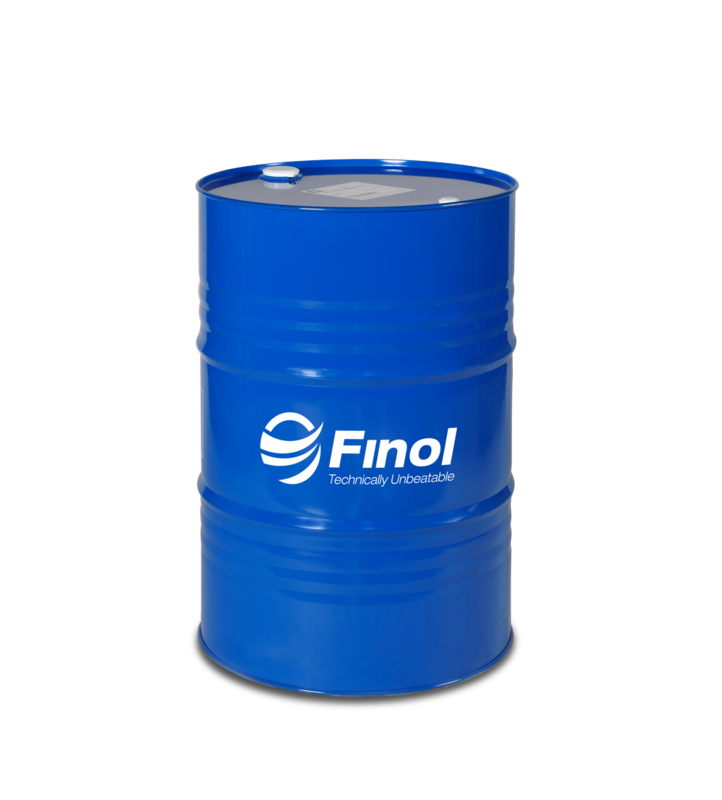 Finol Scraper Oil 15 is a very high performance anti-wear hydraulic oil 15 designed for use in the hydraulic system of an automatic scraper. 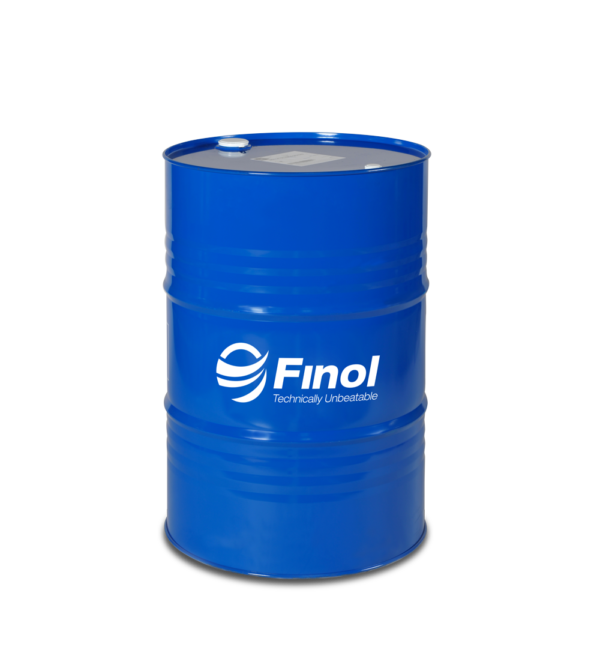 * This top tier high viscosity oil copes with very high temperatures preventing the oil from boiling or bubbling in the hydraulic system, and also helps the oil perform in colder temperatures allowing for easy start up at low temperatures. 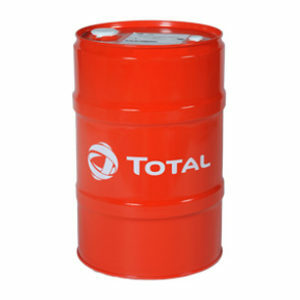 As a result of this wide temperature variation, regular operation of the oil is ensured in all seasons. * Remarkable filterability even in the presence of water. * Good demulsibility ensuring rapid water separation.